A World Champion cheerleading competitor in his first year in cheerleading who then joined a cheer team call Spirit of Texas Purple Royalty for three years, winning the World Championships in his first year on the team. 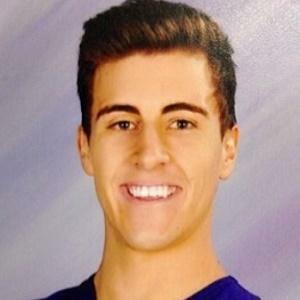 He won the National Championship in 2014 and then joined the Cheer Athletics Wildcats. He played basketball and football, and ran track and cross country. He jumped 6 ft. 2 in. in high jump. He began cheering when he was 14 years old. He was featured in the Champions League movie in 2014. His social media statistics include over 100,000 Instagram followers and more than 10,000 Twitter followers. He has three brothers and was born in Mesquite, Texas. 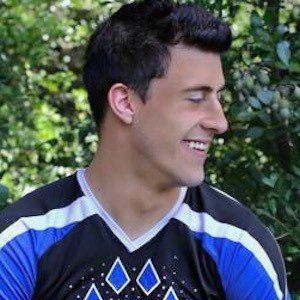 He and Blair Bowman both joined the Cheer Athletics Wildcats.